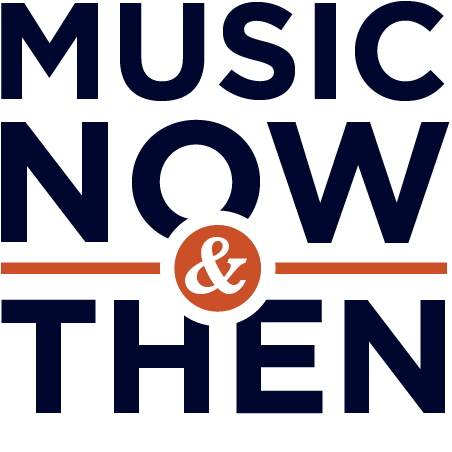 Music Now & Then encourages the legal purchase of music to support artists and their labels. We populate this page with links to Amazon where you can buy music featured on our site. Hope you find this convenient.